Unit shipments for the global personal computing devices market, comprised of traditional PCs (made up of desktops, notebooks and workstations) and tablets, is expected to decline 3.9% in 2018. The report is a general overview of PC market and doesn't breakdown PC statistics by brand. The forecast incorporates an updated set of assumptions, which reflect both areas of growth as well as concern. Tablets, once hailed as the biggest threat to notebooks, once again saw disappointing numbers in the third quarter of 2018 and the outlook has been scaled back compared to the previous forecast. The detachable hybrid PC's (tablets + Keyboards) is the only category that is forecast by IDC as showing signs of growth through to 2022. Later today we'll hear from Qualcomm on 5G and later this week at the Qualcomm Conference we may be hearing from Microsoft about the next wave of always-on hybrids. The the first wave was a bust. Will those in emerging in 2019 with 5G finally entice consumers? Only time will tell. IDC notes that traditional PCs are expected to struggle, especially desktops, but there are brighter spots such as gaming, business PC upgrades, and an expanding presence for higher end notebooks. Is Microsoft Dumping Edge for a new Chromium-based Browser? In an eye-opening rumor posted today by Windows Central "Microsoft is throwing in the towel with EdgeHTML and is instead building a new web browser powered by Chromium, which uses a similar rendering engine first popularized by Google's Chrome browser known as Blink. Chromium is an open-source project. Code-named "Anaheim," this new browser for Windows 10 will replace Edge as the default browser on the platform, according to my sources, who wish to remain anonymous. It's unknown at this time if Anaheim will use the Edge brand or a new brand, or if the user interface (UI) between Edge and Anaheim is different. One thing is for sure, however; EdgeHTML in Windows 10's default browser is dead." You could read more about this here. You could also review IDC's latest reports for Headsets (AR and VR) and wearables. In wearables, Apple is truly in a class of their own selling a smart watch with depth and class. 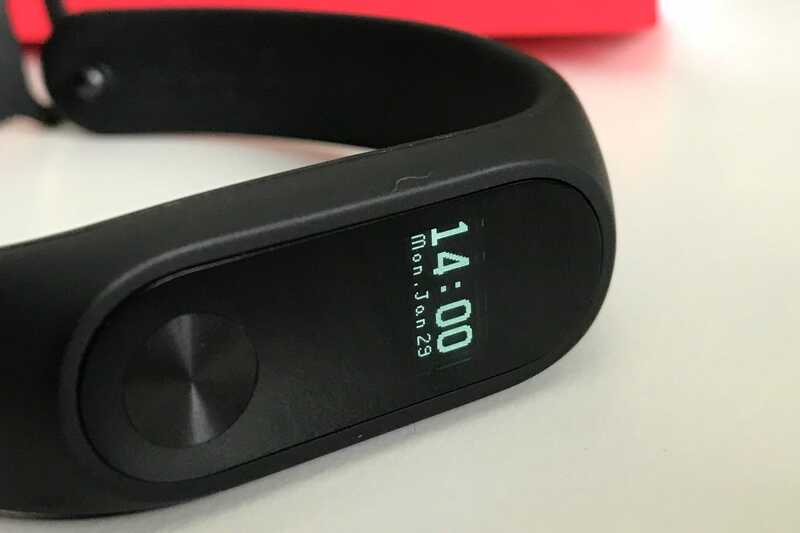 Xiaomi, on the other hand, is now the leader in wearables based on selling cheap thoughtless bands. It's just wrong grouping all wearables under a single category. But with no one giving Apple Watch any competition, they stand alone in the wearables market for the time being.